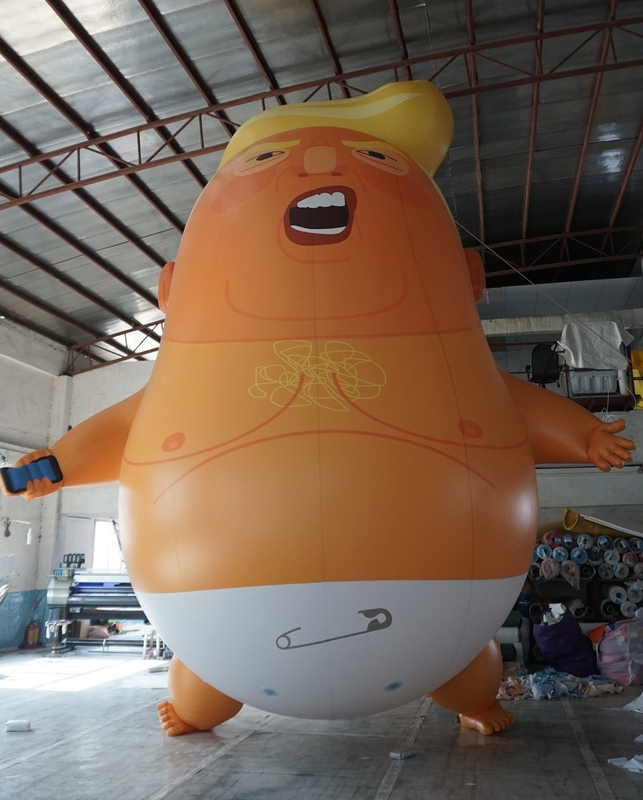 (CD) — Citizens of the world have shown throughout the past year and five months that there is no shortage of unique ways to peacefully register outrage against deeply unpopular U.S. President Donald Trump, and on Thursday London Mayor Sadiq Khan decided that flying a 20-foot-tall Trump baby blimp is just one of the “many different forms” dissent can take. 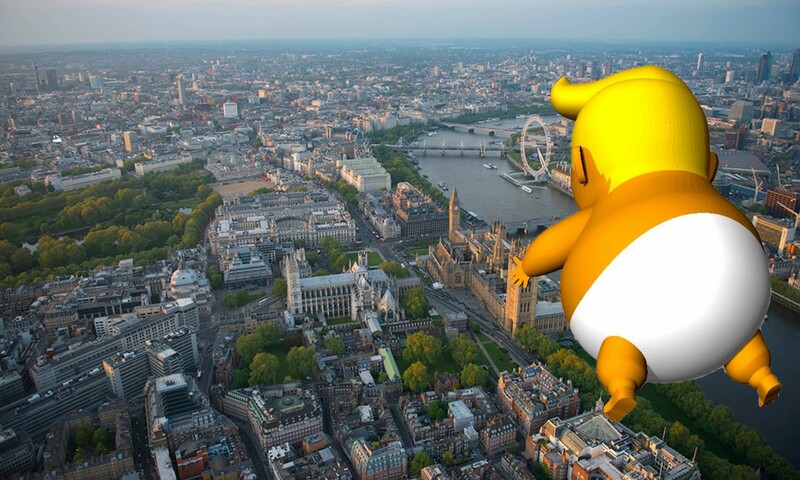 As Sky News reports, Khan’s Greater London Authority approved a request from a local advocacy group to fly the massive angry baby blimp above a “Stop Trump” march during the U.S. president’s scheduled visit to the United Kingdom on July 13. The “Stop Trump” march in central London is just one of many demonstrations against Trump taking place throughout the U.K. next Friday. The Stop Trump Coalition has provided a map of events and actions coinciding with the U.S. president’s visit.
? Bernie Sanders Will Face Donald Trump In 2020 Election, Say Sources A Population Of Panamanian Monkeys Have Entered The Stone Age ?